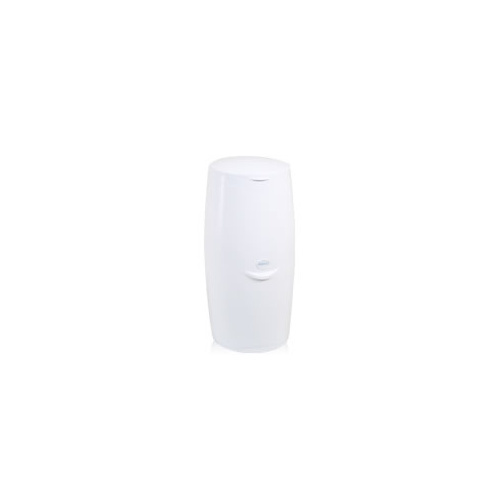 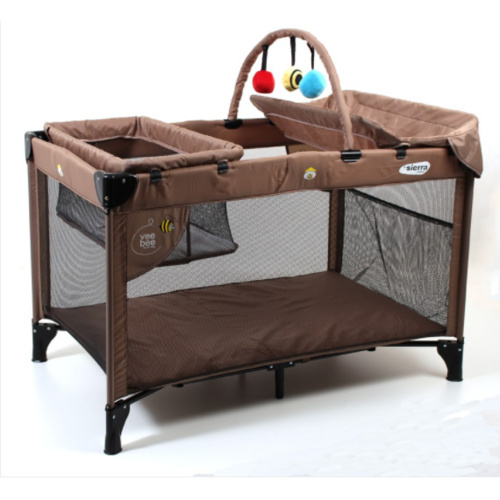 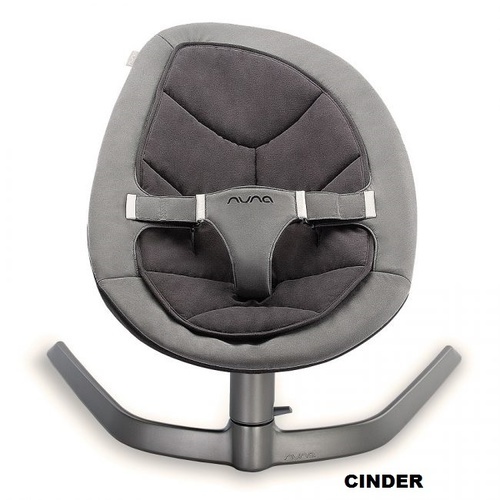 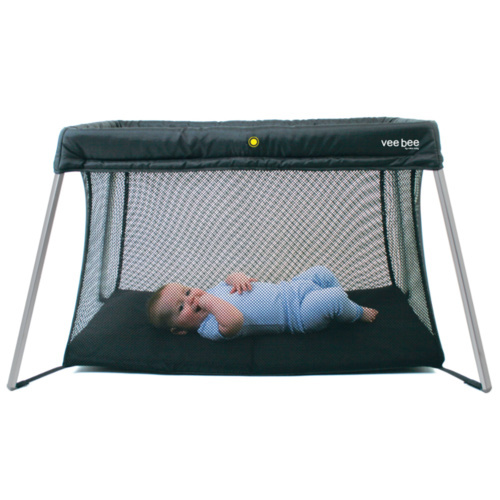 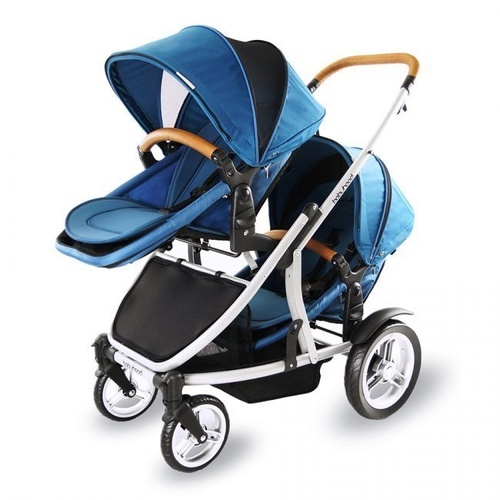 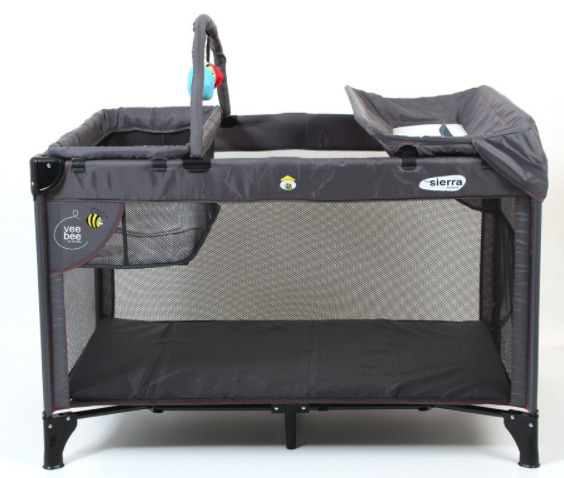 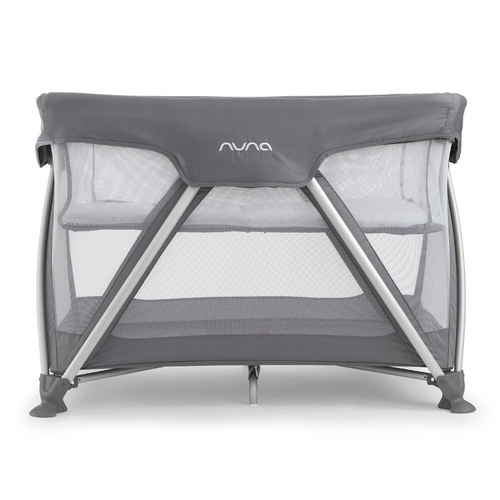 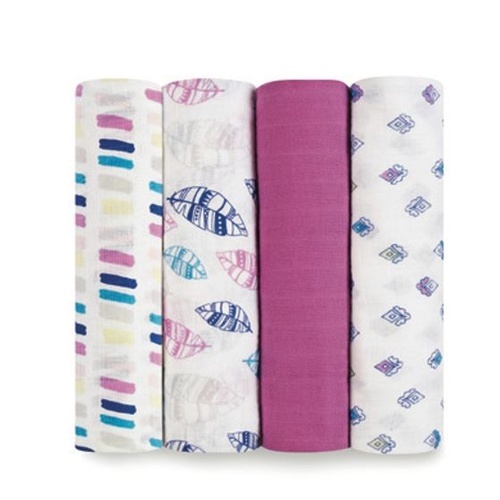 The multi use extra large Sierra Portacot offers a host of features, the soft mesh walls offer excellent visibility for parents and baby alike and come with strong pocket that allows for ample storage for all your needs. 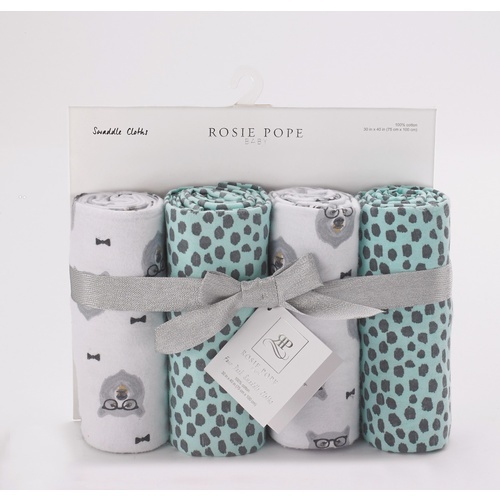 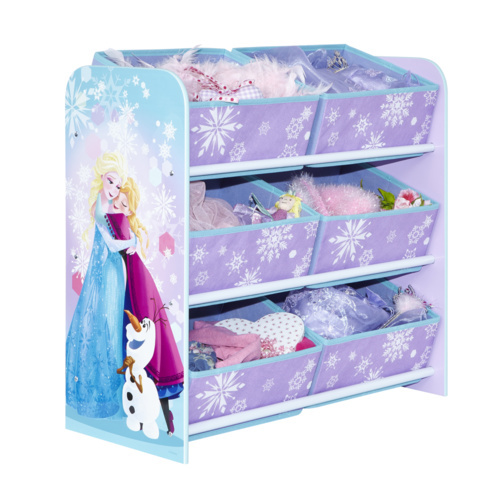 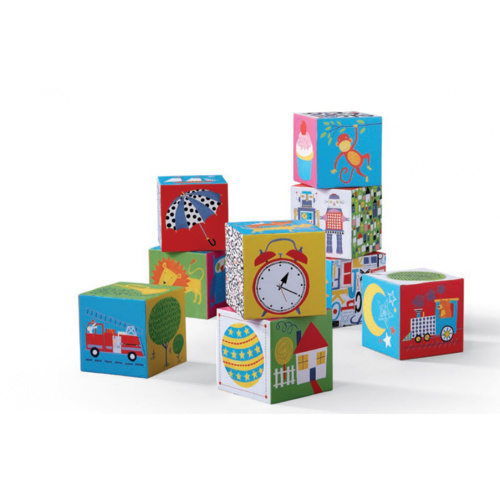 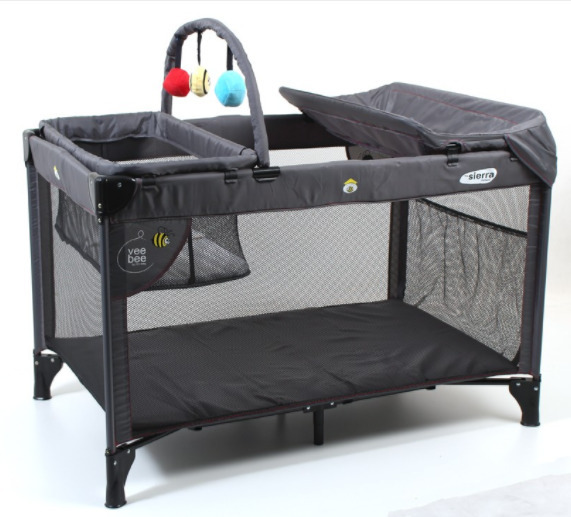 The cot also comes with a bassinet, toybar and change table which are all easy to attach and remove from the padded cot walls. 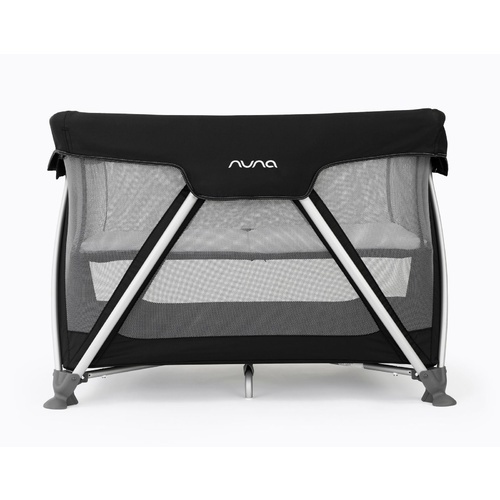 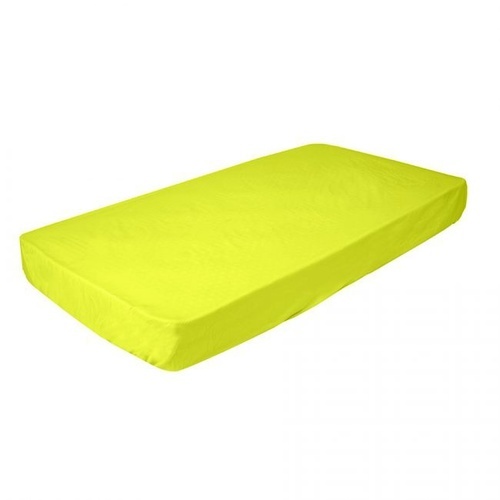 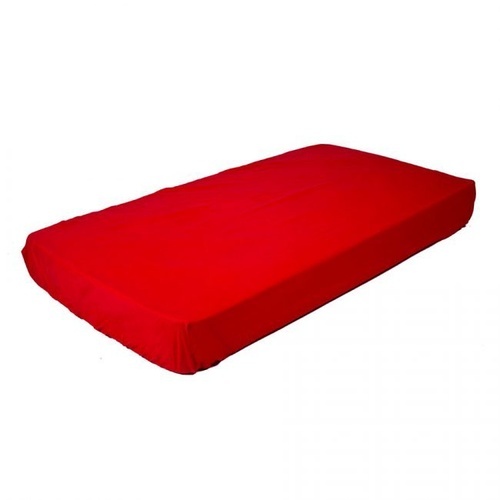 The Fitted mattress sits on a fully supported sturdy base and comes with a bonus i-net to stop insects from entering the cot. 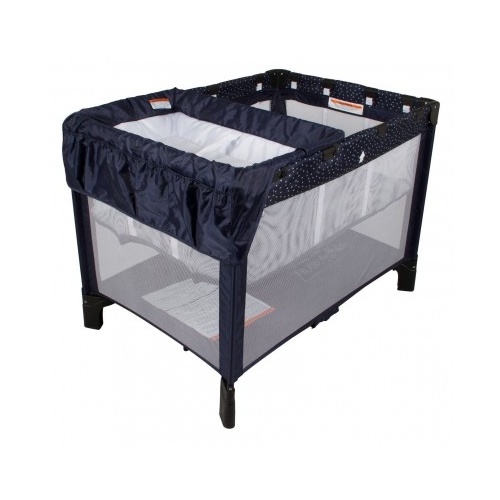 The Sierra folds down compactly into a carry bag for easy storage and transport.